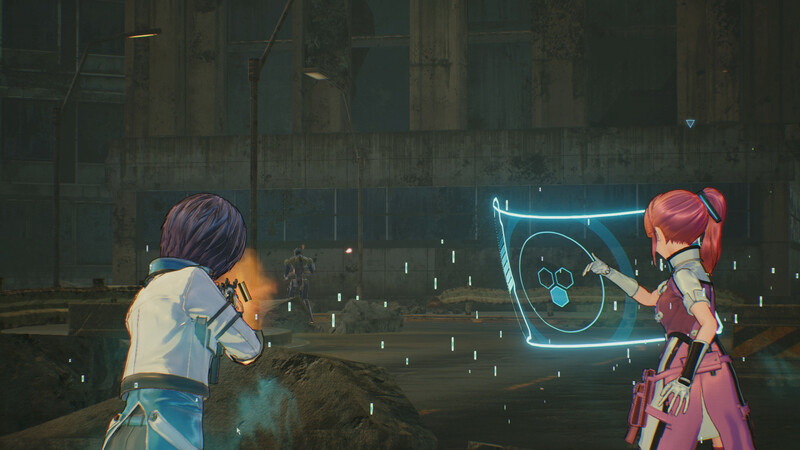 BANDAI NAMCO Entertainment America Inc. has announced that Sword Art Online: Fatal Bullet will be coming to North America on February 23, 2018 for the PlayStation 4, Xbox One, and PC via Steam. The game will also release in Europe on the same date. 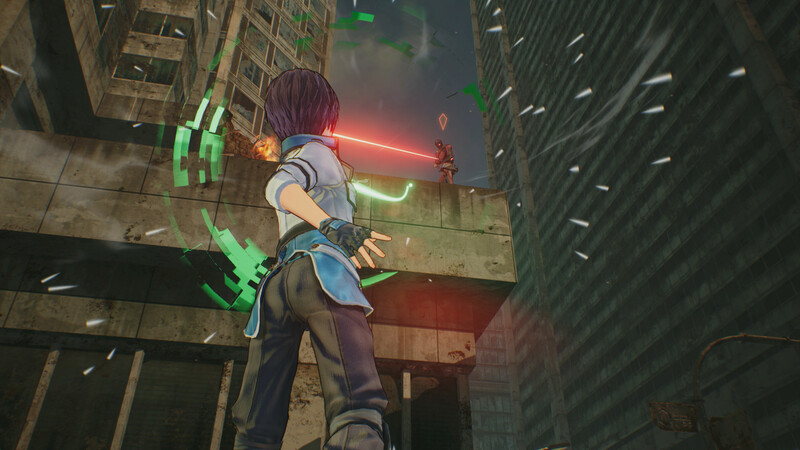 Bandai Namco also unveiled a release date trailer for the game. You can check that out below. 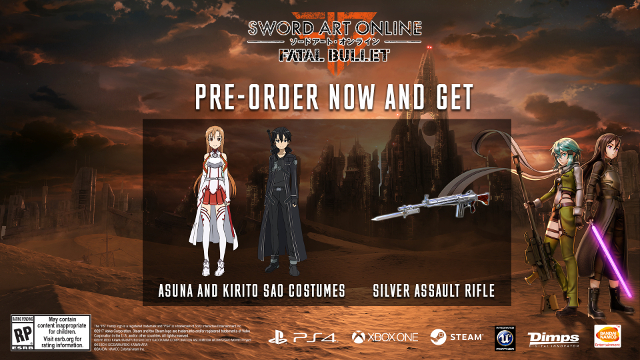 Players who pre-order the game will receive a special Silver Assault Gun weapon as well as SAO avatar costumes for Kirito and Asuna. 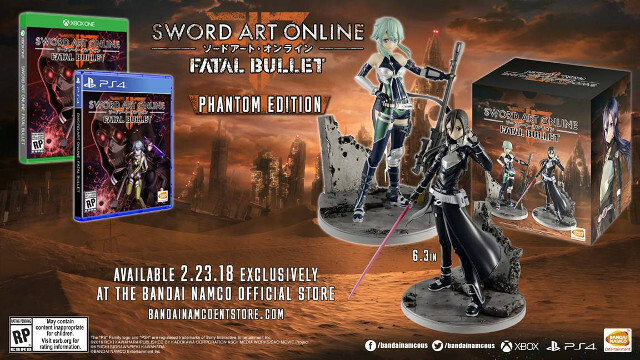 Sword Art Online: Fatal Bullet will also receive a special Phantom Edition in North America. The Phantom Edition comes with figures of Kirito and Sinon and is limited to 1000 units. You can check out the Phantom Edition below. 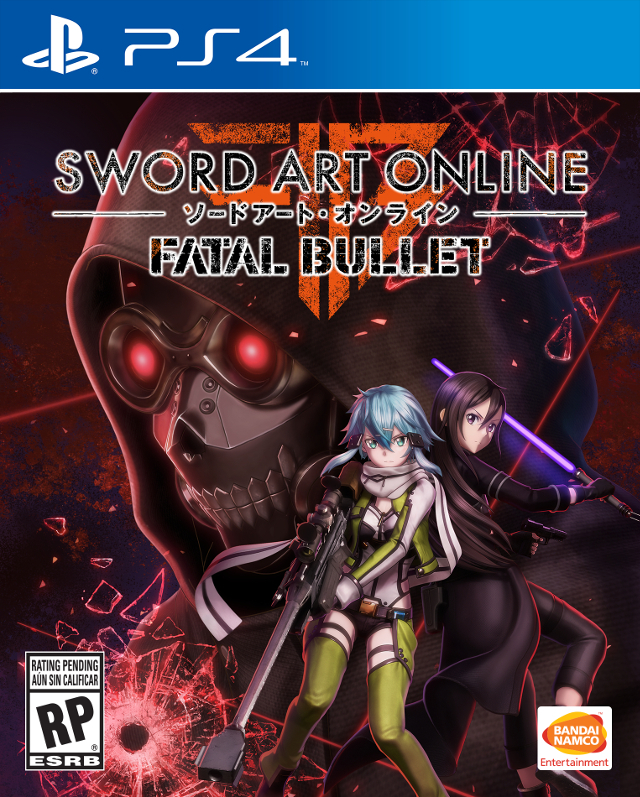 The Sword Art Online: Fatal Bullet Phantom Edition is available exclusively from Bandai Namco’s Official Online Store. You can pre-order the Phantom Edition HERE. 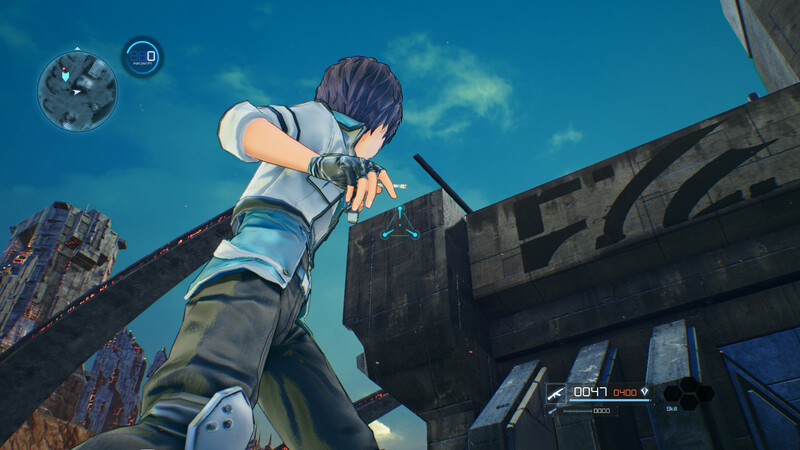 Sword Art Online: Fatal Bullet features an original story supervised by Sword Art Online creator Reki Kawahara, and offers an epic adventure filled with fast paced jumps, air dashes, wall-to-wall repelling and shooting gameplay. Players will be able to create their own avatar and become the hero of their own adventure where their choices will determine the story. 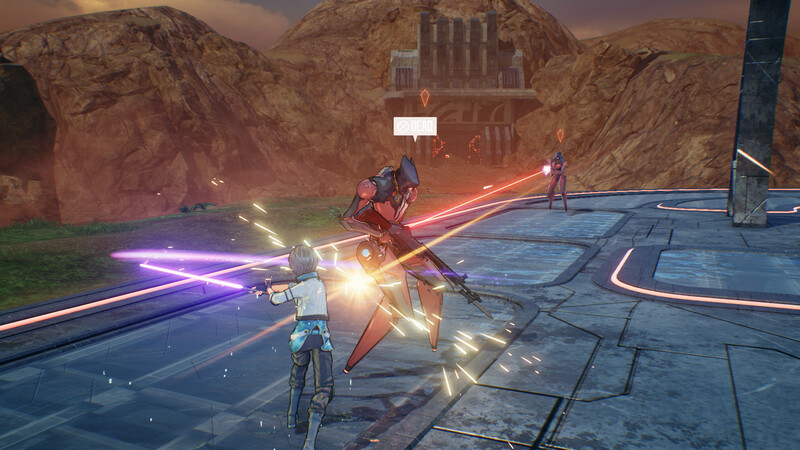 Powered by Unreal Engine 4, the game includes full multiplayer cooperative and competitive modes, enabling two to eight players to work together and compete against online adversaries. 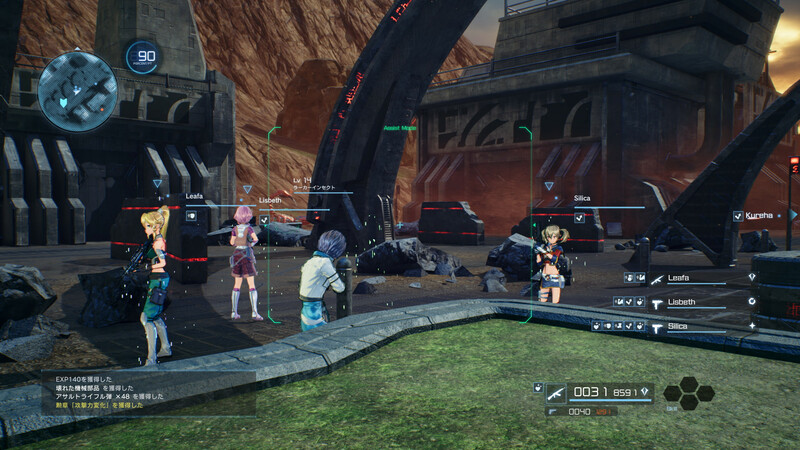 You can check out some screenshots for the game below. 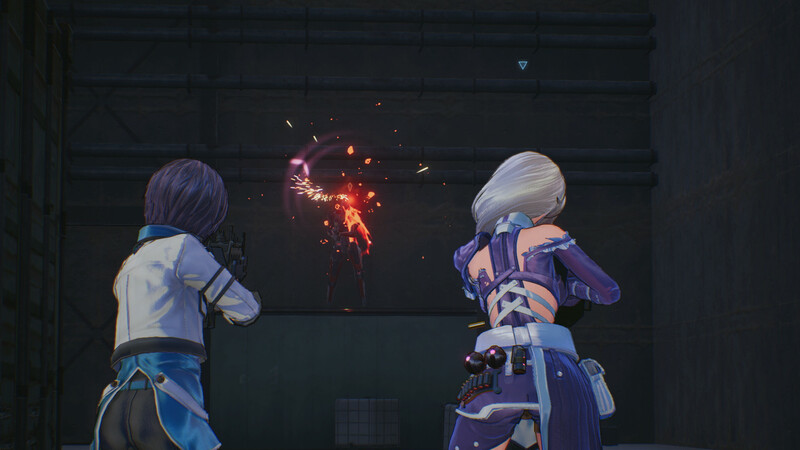 Sword Art Online: Fatal Bullet is set to release on February 23, 2018 for the PlayStation 4, Xbox One, and PC via Steam in North America and Europe.